A local real estate company is back for more in one of the city’s most sought-after neighborhoods. 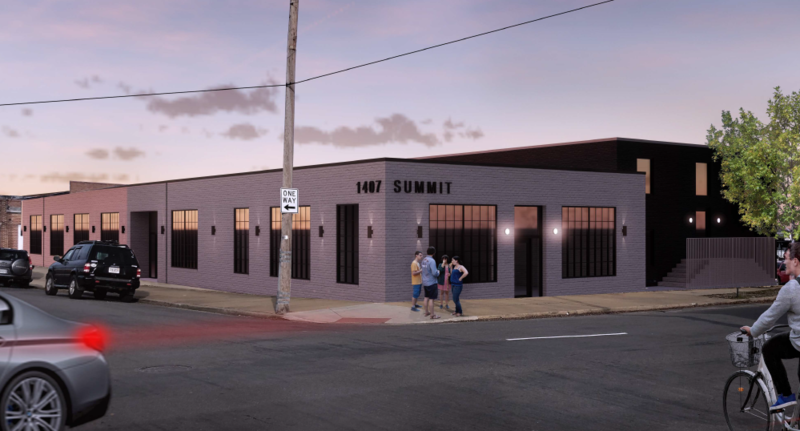 Thalhimer Realty Partners, the investment and development arm of Cushman & Wakefield | Thalhimer, this month purchased the Summit Building at 1318 and 1310 W. Clay St. and the adjoining Summit Annex Building at 1407 Summit Ave. in Scott’s Addition for $1.65 million. The off-market transaction was recorded April 8. The property most recently was assessed by the city at about $1.2 million. 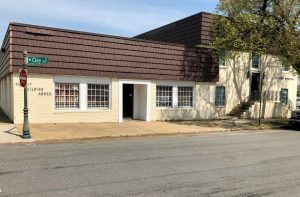 TRP principal Matt Raggi said the group plans to maintain the 16,000-square-foot property as office space, with a plan to pump about $2.5 million into the exterior and interior of the buildings to make them more modern and enhance curb appeal in the quickly changing neighborhood. He said existing tenants will remain the short term as the firm begins pre-leasing efforts for the upgraded spaces. 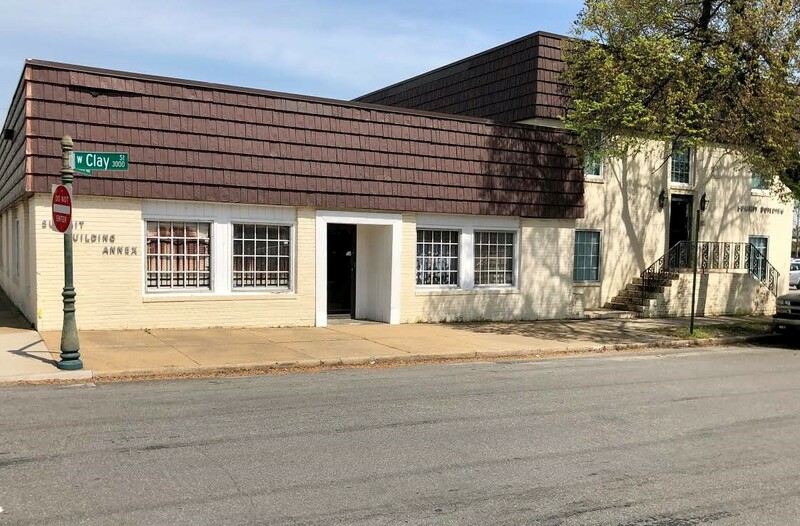 Thalhimer broker Birck Turnbull represented TRP during the property sale and will handle the building’s leasing. Raggi said they’re searching for a general contractor and aim to have construction started in three to six months. Richmond-based Fultz & Singh is the architect for the redevelopment, while Virginia Credit Union is the project’s lender. TRP also plans to pursue historic tax credits to offset redevelopment costs, Raggi said, adding that the annex structure along Summit Avenue was built in 1934. Richmond-based Sadler & Whitehead is acting as historic tax credit consultant for the project. 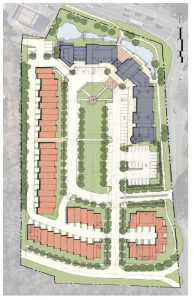 Aside from being surrounded by several restaurants, breweries and a mounting number of new apartment developments, Raggi said the firm was encouraged by the site’s existing surface lot. “We especially like the fact the property includes 50 parking spaces, which we think will be a competitive advantage to us as Scott’s Addition continues to be built out,” Raggi said. This latest deal adds to TRP’s growing portfolio of properties and projects. 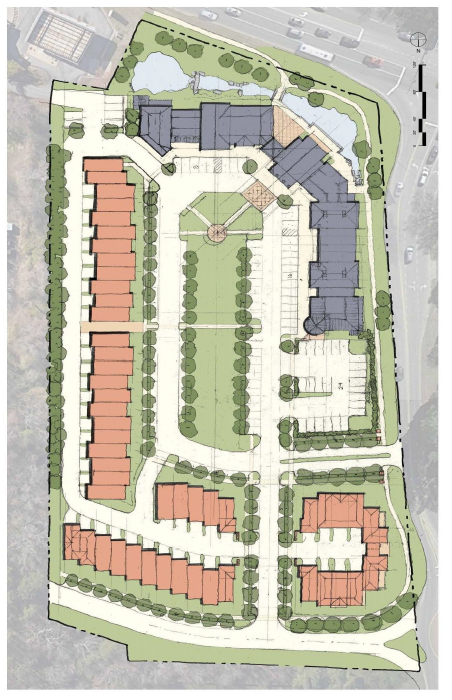 Out in Chesterfield County, the company is preparing to purchase several properties for its Winterfield Commons development, a 5-acre mixed-use project at 14030 Winterfield Road in the county’s Midlothian section. Back downtown, the group in February purchased The Towers on Franklin apartment buildings at 104 and 311 W. Franklin St. in Richmond for $23.5 million. The sale also includes surface parking lots at 109 and 108 W. Grace St., along with a half-acre lot at 321 W. Grace St.
1 Comment on "Thalhimer’s development arm makes another buy in Scott’s Addition"
Matt Raggi and Drew Wiltshire are very busy guys these days. Thalhimer is also behind the proposed repurposing of the Lee Medical Building and in Manchester they have both apartments and townhouses under Construction on Hull Street.